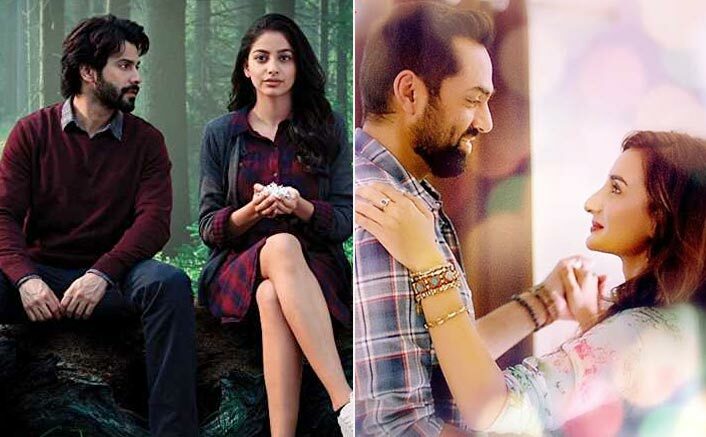 October & Nanu Ki Jaanu Box Office: October led the show on Friday as it saw maximum numbers coming its way amongst all the other releases playing along. It brought in 1.89 crore and that has taken its overall number to 32.13 crore. This is a good hold as it gives the film a good chance to now go past the 37 crore mark after its second weekend. A coverage affair for Varun Dhawan, it has managed some kind of hold, courtesy lack of any competition whatsoever around it. Nanu Ki Jaanu was always supposed to be a slow starter. After all, a film of this scale, size, setting and cast wasn’t expected to take the kind of opening that would have made the makers jump with joy on the first day itself. Hence, when the opening shows didn’t really see much of a footfall, there weren’t many surprises. However the evening and night shows weren’t too high either and as a result the first day numbers stayed below the 1 crore mark. For a film like this to show some kind of sustainability over the weekdays, the minimum requirement is for the Saturday collections to be double of Friday and then Sunday numbers to be even higher. If the Abhay Deol starrer has to gain a double digit lifetime, it needs at least 5 crore over the weekend. The film would need some real jump from this point on to be able to arrive at that milestone. The post Box Office: October Leads The Show, Nanu Ki Jaanu Is Low appeared first on Koimoi. Box Office – Sonu Ke Titu Ki Sweety Does Very Well On Saturday!